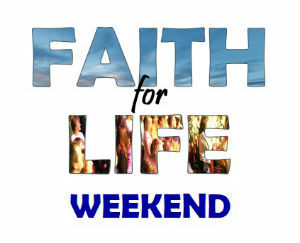 The Faith for Life weekend is an opportunity to be encouraged and inspired in our faith journey. With talks from a visiting speaker, times of fellowship and opportunities for prayer, it helps us to think about how our faith informs and shapes our lives and our mission as church communities. 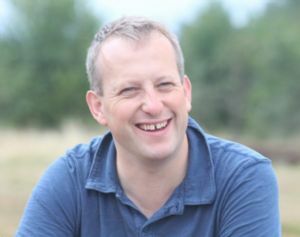 Our speaker this year will be Rev Canon Barney de Berry, vicar of St Mary Bredin in Canterbury. The outline programme for the weekend can be found here. Sessions take place at Upchurch Village Hall and at Holywell School, Upchurch with a joint service on Sunday at Newington church. You can book your place online here. You are welcome to bring children along. At the moment there is no specific provision for them but if there are sufficient numbers this might be arranged. Otherwise, please bring some activities for them.